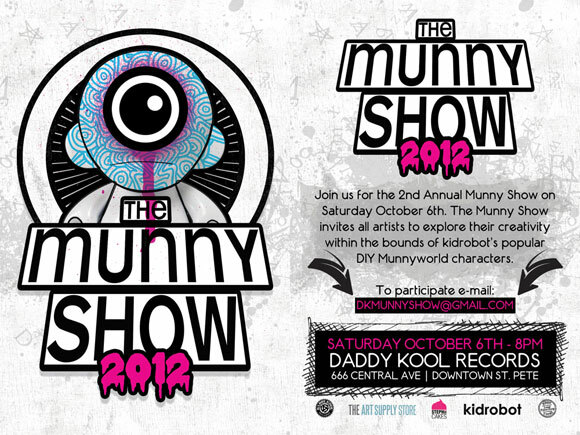 Get down with Daddy Kool Record’s 2nd annual MUNNY show this Saturday, October 6 in downtown St. Petersburg, Florida. 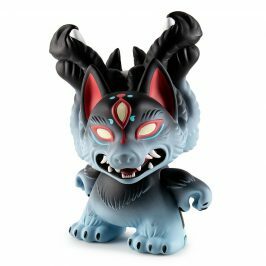 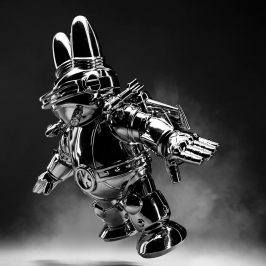 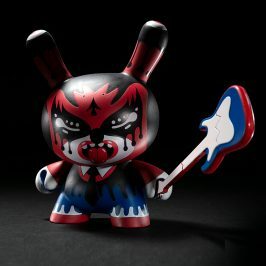 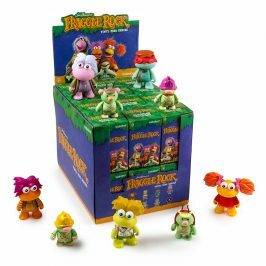 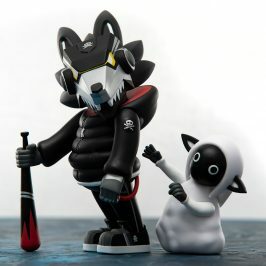 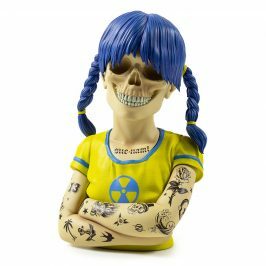 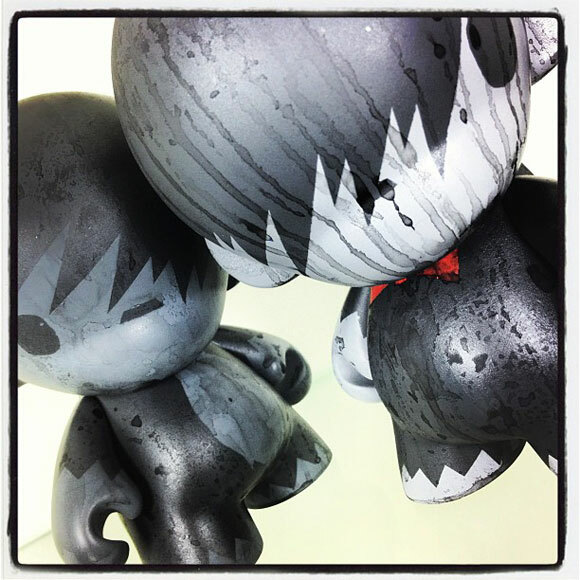 The MUNNY Show has invited a broad range of artists to explore their creativitiy within the bounds of the world’s greatest platform toys, MUNNYWORLD. 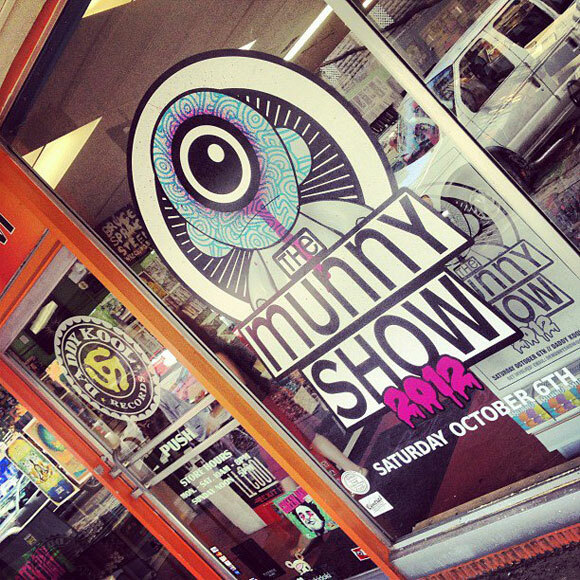 The DIY festivities kick off at 8pm.